Dr. Stephen Gee is a renowned LASIK eye surgeon who is originally from the Hawkeye State of Iowa, where he grew up and obtained his undergraduate and medical degrees. He was chief resident at the Medical College of Wisconsin, where he completed his ophthalmic residency. Dr. Gee concluded his cornea and external disease fellowship at the King Khaled Eye Specialist Hospital in Riyadh, Saudi Arabia. Further, he is board certified and a diplomat of the American Board of Ophthalmology. 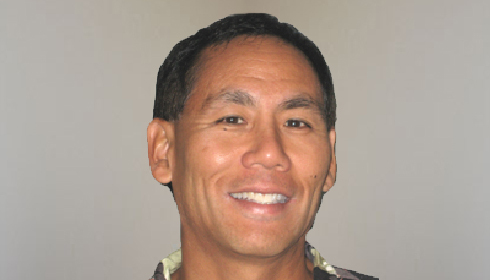 Since 1993, Dr. Gee has been in private practice in Honolulu, Hawaii. 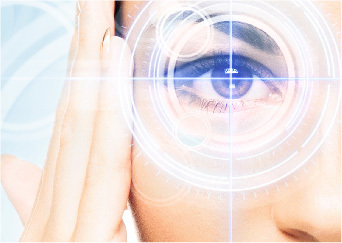 He is a corneal & comprehensive refractive surgeon who performs LASIK, PRK/LASEK, and astigmatic Keratotomy. Also, he specializes in corneal transplants (PKP & DSAEK) and topical cataract surgery with refractive IOLs. 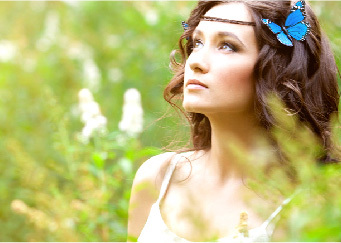 Dr. Gee has performed thousands of laser vision correction procedures (mostly LASIK) at Pan Pacific Laser. He is one of the most experienced surgeons in Hawaii and utilizes the VISX Star S4 IR™ with Iris Registration (CustomVue™). 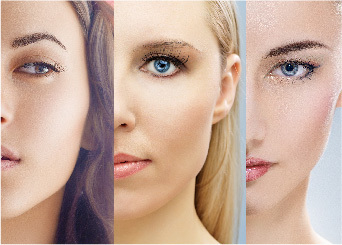 Since 1999 he has performed over 16,000 laser vision correction procedures at Pan Pacific Laser. He is committed to quality outcomes. Dr. Stephen Gee is an active member in the International Society of Refractive Surgeons and the Hawaii Ophthalmological Society. He has published articles in peer-review journals and has been a speaker at national and local meetings, including the American Academy of Ophthalmology. Also, he is the Assistant Medical Director at the Hawaii Lion’s Eye Bank. Dr. William K. Wong, Jr.
Dr. Wong has over 11 years of experience in Laser Refractive Vision Correction both in the U.S. Army and in private practice. Thousands of our soldiers are better able to function in combat due to their independence from glasses, as well as Police and Fire Department personnel. Dr. Wong is a “Surgeon’s Surgeon” and has been entrusted to perform LASEK on other surgeons and physicians. A prior glasses and contact lens wearer, Dr. Wong himself has been treated with Laser Refractive Vision Correction. 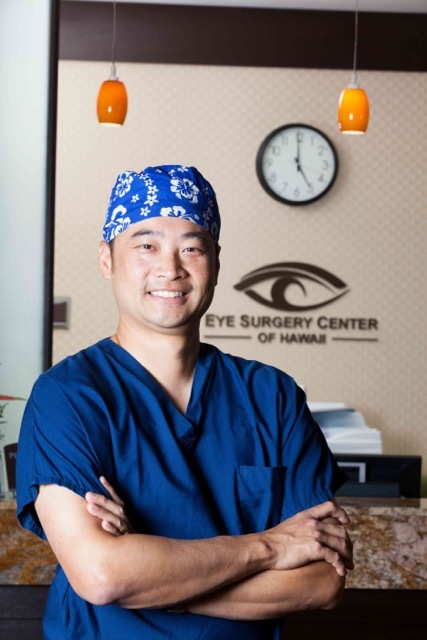 President and Owner of Hawaii Vision Clinic and Pan Pacific Laser, Dr. Wong is Board-Certified by the American Board of Ophthalmology, and is consistently voted one of the “Best Doctors in America” and “Hawaii’s Best Doctors” by Honolulu Magazine and Pacific Business News. Notably, Dr. Wong has served as an Ophthalmolgist in the U.S. military for over 8 years. He completed a number of courses in basic and medical training for the U.S. Army during his service, including training in Combat and Casualty Critical Care, Cataracts, Humanitarian Assistance Relief, Ocular Pathology and Ocular Trauma. Dr. Wong is the current President of the Honolulu County Medical Society, President of the Hawaii Ophthalmological Society, and holds a faculty position as Assistant Clinical Professor in Ophthalmology at the UH John A. Burns School of Medicine. His professional memberships include the American Board of Ophthalmology, the American Academy of Ophthalmology, the American Society of Cataract and Refractive Surgery, and the Association for Research in Vision and Ophthalmology.